Drawing runs 1/18-1/25 Click to enter..
And Margaret Felice with our Catholic roundtable! from the Pontifical University of the Holy Cross in Rome, and an undergraduate degree from the Franciscan University of Steubenville, Ohio. Married and the father of seven children, he still finds time to travel around the country instructing candidates for ordination to the permanent diaconate. 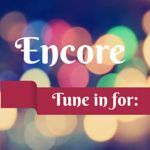 Tuesday: Encore-When Francis Saved the Church– Jon M. Sweeney, author and editorial director at Franciscan Media,whose 11 books have sold more than 150,000 copies. The Pope Who Quit, sold more than 35,000 copies in the trade edition, was a selection of History Book Club, received a starred review in Booklist, and was excerpted by Reader’s Digest for its iPad subscribers. His books have become History Book Club, Book-of-the-Month Club, Crossings Book Club, and Quality Paperback Book Club selections. Sweeney has been interviewed on CBS Saturday Morning, Fox News, CBS-TV Chicago, Religion and Ethics Newsweekly, and on the popular nightly program Chicago Tonight. He is married, the father of three, and lives in Ann Arbor, Michigan. 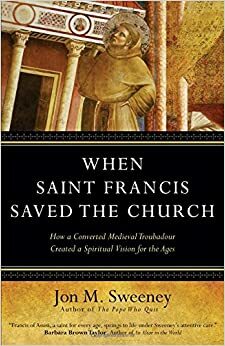 Today we will be talking about his book, by Ave Maria Press, entitled When Francis Saved the Church: How a Converted Medieval Troubadour Created a Spiritual Vision for the Ages. Soul™ books. Peggy and her husband live in New York and enjoy a laid-back lifestyle with the senior dogs they rescue. 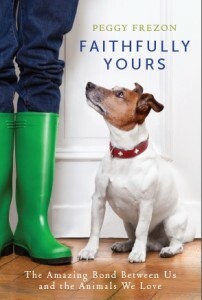 Peggy joins us to discuss Faithfully Yours:The amazing bond between us and the animals we love. 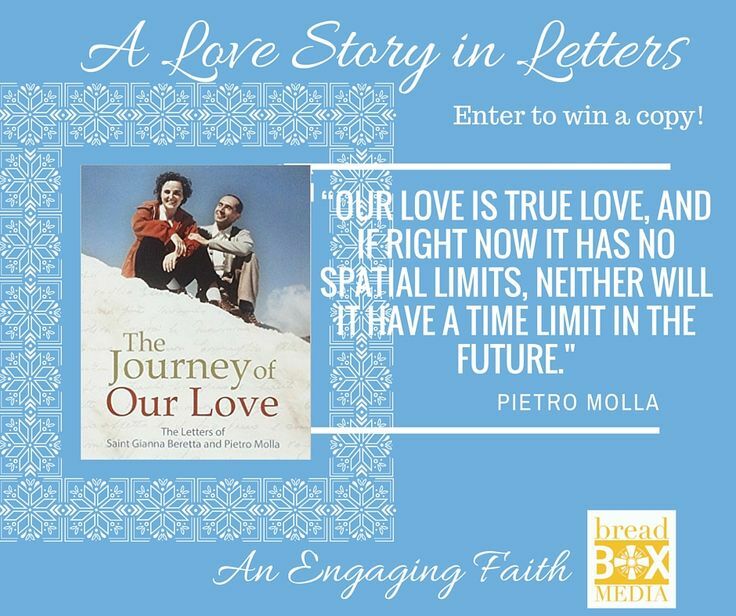 Thursday: Cathy Knipper, publicist at Pauline Books and Media joins us to share her thoughts and passion for Journey of Our Love: The Letters of St. Gianna Beretta and Pietro Molla by Elio Guerriero. As a publicist at Pauline Books & Media, she finds herself, “surrounded by books…blessed to work with many talented authors. Sometimes, however, God reaches out with his grace and touches me with the words of an author I will never have the opportunity to meet”. This book on Gianna and Pietro Molla is such an instance. Felice Fridays! 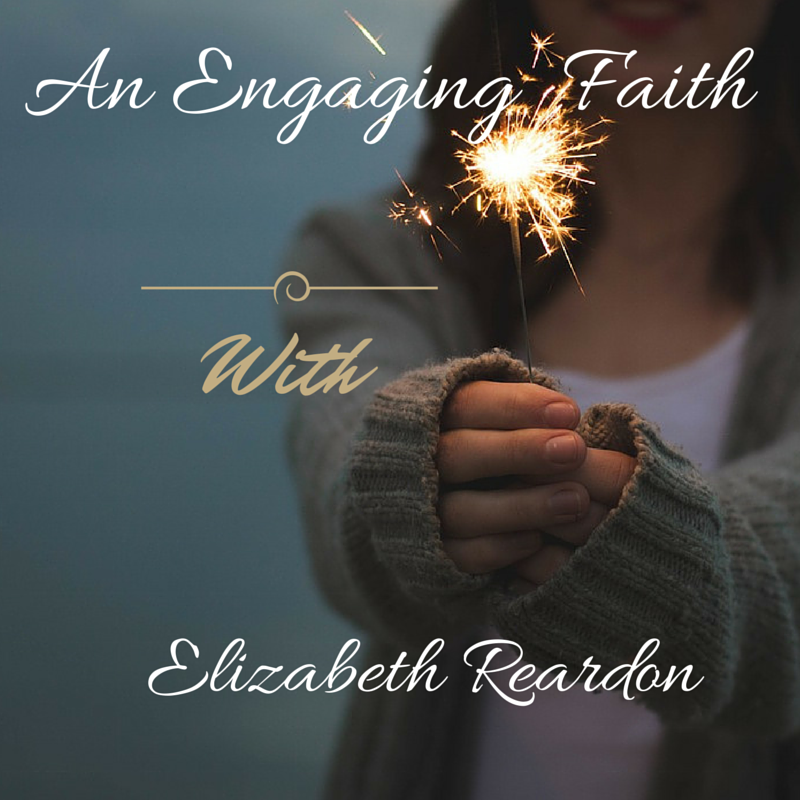 : Margaret Felice, Boston College alumnae and faculty member of Religion and Performing Arts at BC High in Boston MA, Opera Singer and blogger joins us for a fun an engaging talk about all things Catholic! Margaret Felice has been praised for her dynamic stage presence, artistic versatility, and “drop-dead gorgeous voice” (Boston Musical Intelligencer). Her repertoire ranges from classical opera to modern musical theater, from early music to the Great American Songbook, but all of her performances have one thing in common: a commitment to entertaining her audience with musical integrity and creative presentation. Previous postWorth Revisiting: Whose Calls Are You Taking?